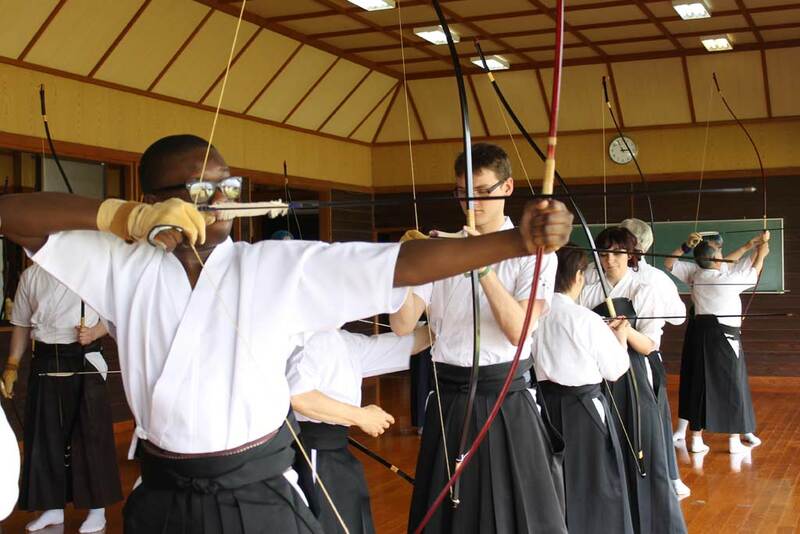 Kyudo has a rich history behind it and the Japanese people have made sure that it has stayed that way. 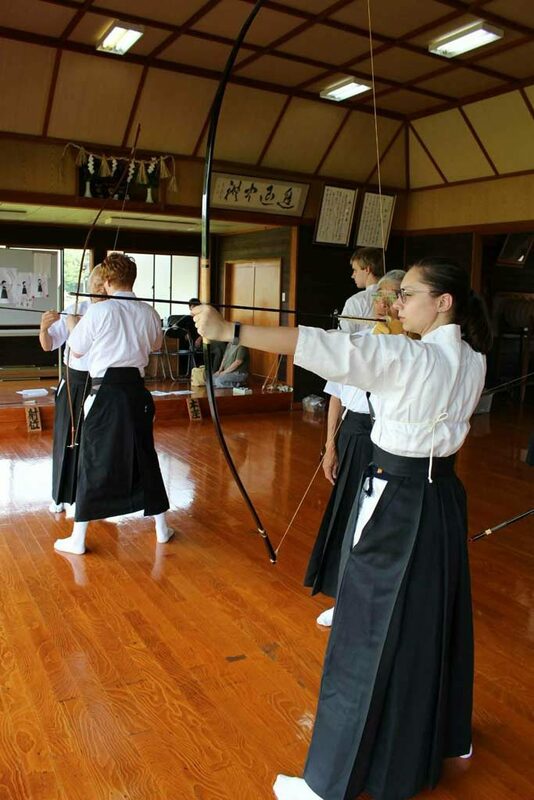 The idea that every bow has a soul was also beautiful. 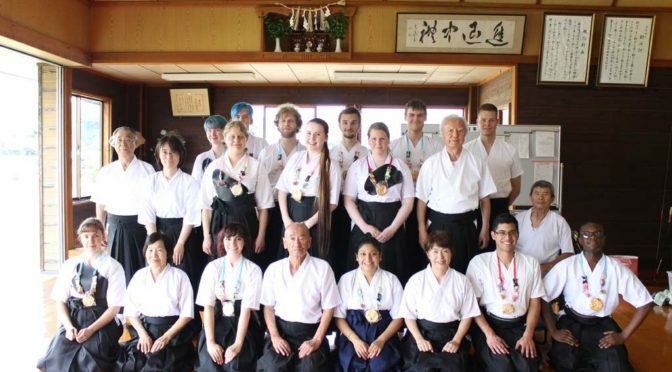 Watching the dojo master’s demonstration was breathtaking to say the least. Then having a chance to do it myself was a whole different feeling. It didn’t matter if I won a prize or not, I just wanted to stay there and shoot as many arrows as my weak muscles would allow me to. 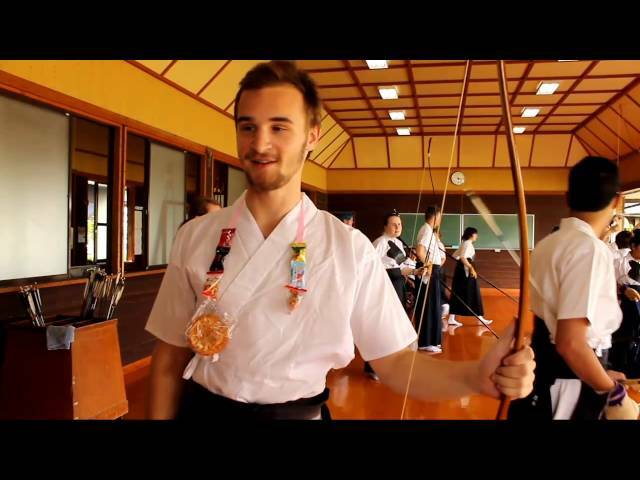 When one of the archers spoke about why they chose Kyudo, everything that they said I completely agreed with. That feeling of wanting to do better each time, the urge to continue even when you fail, not allowing failure to stop you but rather push you to do better tomorrow. 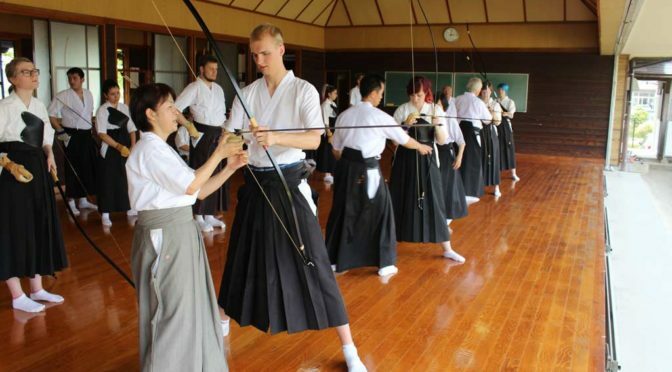 Getting the chance to step in their shoes and really take on Kyudo was truly a luxury. It’s hard to decide on part that was the most fun because everything about today was amazing. 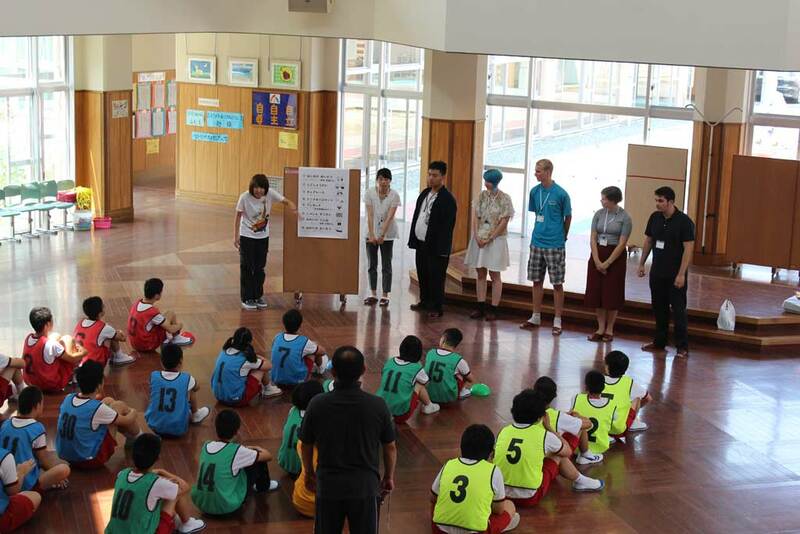 Those of us in World Campus Japan are truly lucky, having the chance that no other program gets to have. 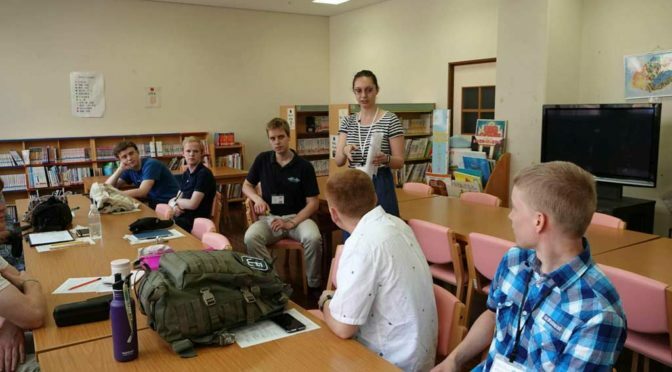 It’s an experience I will never forget. Maybe I’ll even continue with it.